Looking back at July and August I see how many projects I’ve completed. 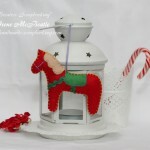 Summer is the season when my creativity is the most prosperous. 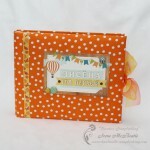 So I will start showing my recent cards, scrapbook albums, recipes notebook and ATCs. Starting with the cards, I have two very different items. The first one is quite simple, with watercolor background which is so trendy. The second card is very vintage and french. It is almost classic, featuring Eiffel tower image. 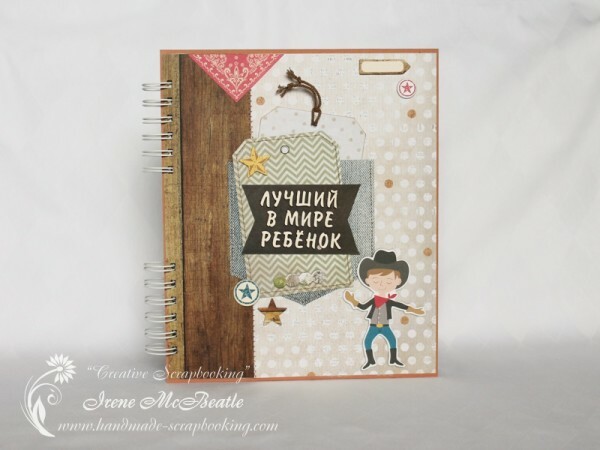 Made with beautiful Kaisercraft paper. 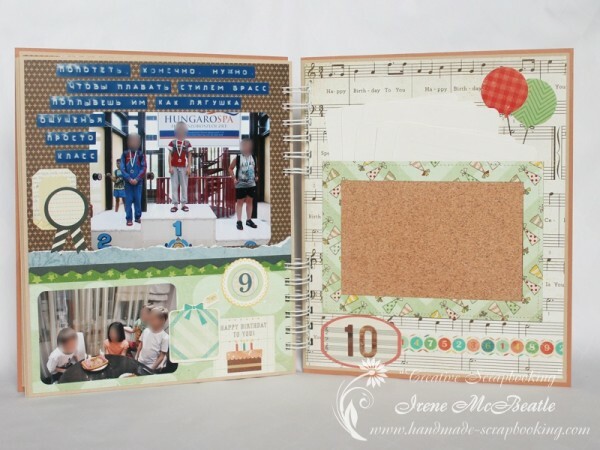 This album was made by request from a lady who wanted to give it to her son on his 10th birthday. So it holds the pictures of the best moments starting from birth and through each year. The last page has a placeholder for one more photo from the birthday party. 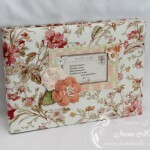 For this album I mostly used Kaisercraft paper too. I will show you a few pictures of the finished album here. To see the full album please go to my main blog. But this post doesn’t end here, so scroll down for another album and more. Another scrapbook album was also a present from a girl to her boyfriend. She sent me lots of pictures from their journeys. 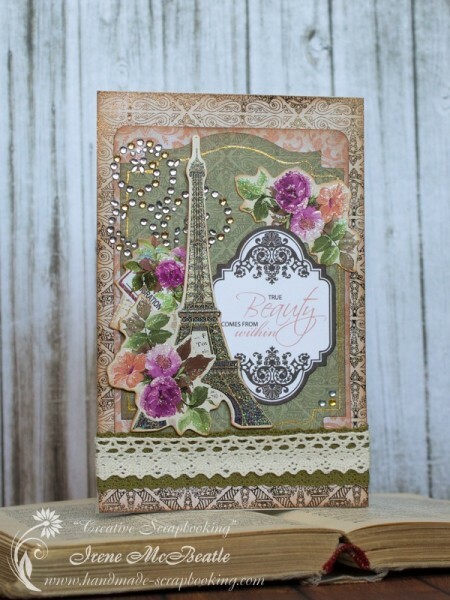 This project was completed exclusively with Far and Away paper collection by Teresa Collins. I love how it turned out. The album has lots of pop-ups and flips. Again please visit my blog to see complete album. I’m giving live master classes in Moscow. 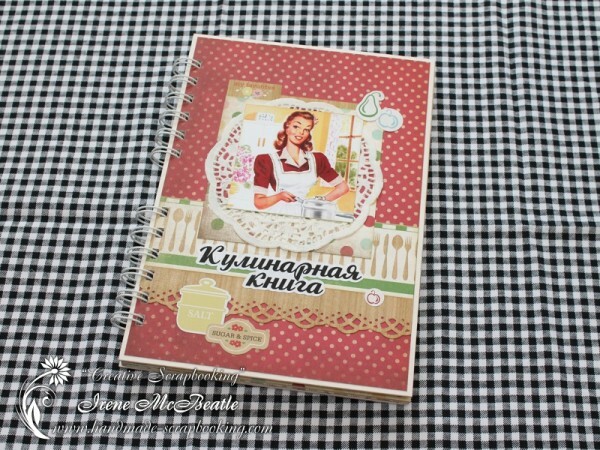 I made this recipes notebook with Zutter binding for one of them. I’m using fabulous collection by Crate Paper. It goes perfectly with retro pictures of housewives. My students enjoy making this notebook. 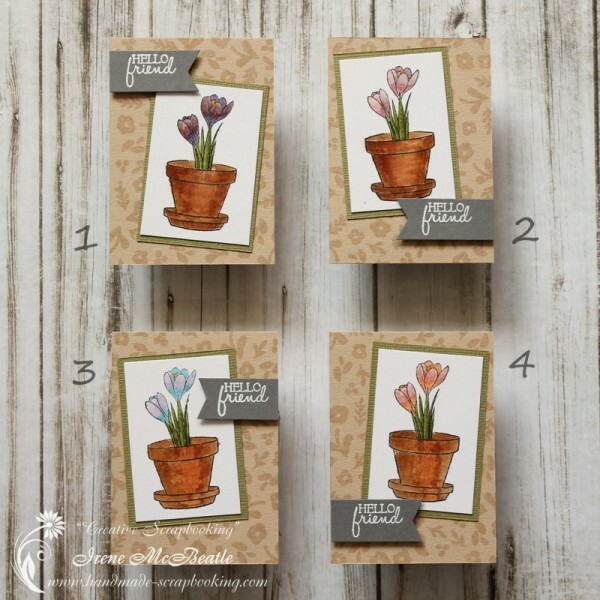 Last but not least, I have a new series of ATCs. They are available for exchange. Though you have to check which one is free on my Russian website. 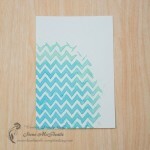 I will give you the full list of supplies used to make this cards below.